JUMPING (known as Show Jumping in the USA) is a spectacular mix of courage, control, and technical ability, making it easy to see why it’s one of the three equestrian Olympic disciplines. One of the most popular and traditional sports to watch, Jumping has earned its place in the hearts of sports fans all over the world. Alan Wade (IRL) is the FEI WEG Tryon 2018 Jumping course designer, which will take place in the new 25,000-seat stadium to be constructed on what is now the Derby Field at TIEC. Wade’s goal for the FEI WEG 2018 is to create a fair test that allows the best horse and rider pairs to finish atop the podium at the end of the competition, while utilizing his thirty years of experience as a course designer. 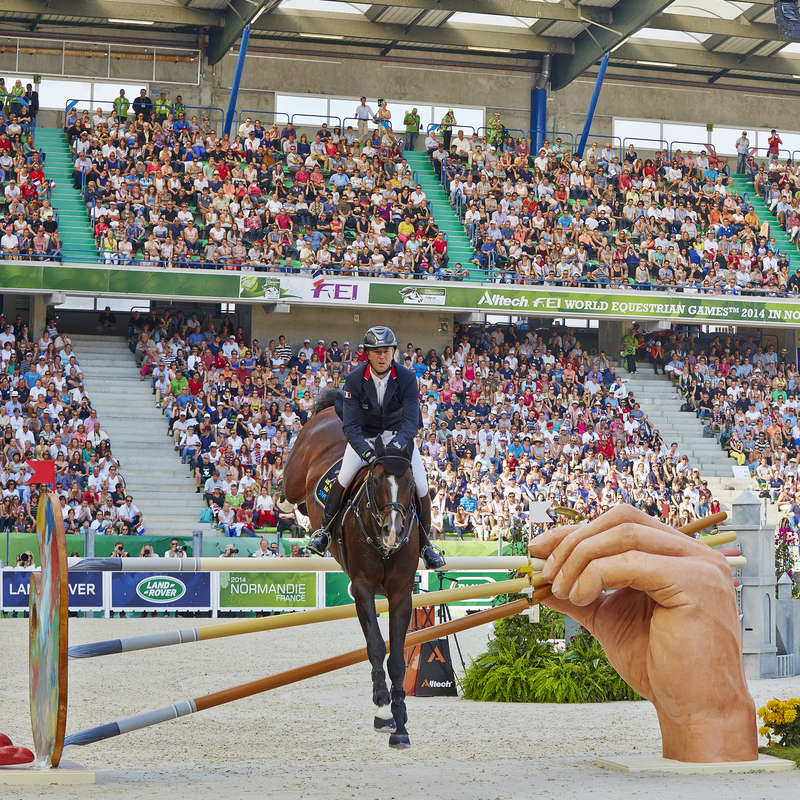 To purchase the All Session Jumping Pass, click here! For the official Tryon 2018 Schedule by Day (including times), click here! The Jumping Test Event was held in the Fall of 2017. 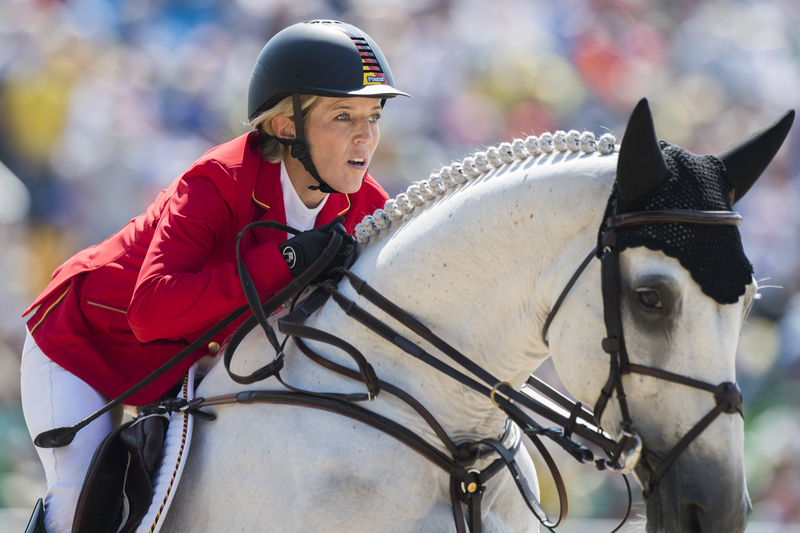 For more information about the FEI World Equestrian Games™ Tryon 2018 or to plan your Tryon experience, visit www.tryon2018.com. To learn more about Tryon International Equestrian Center at Tryon Resort, please visit www.tryon.com.